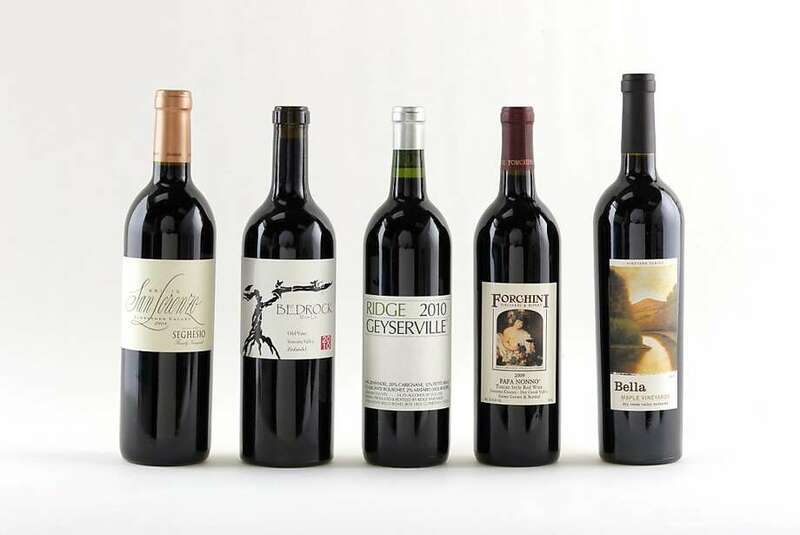 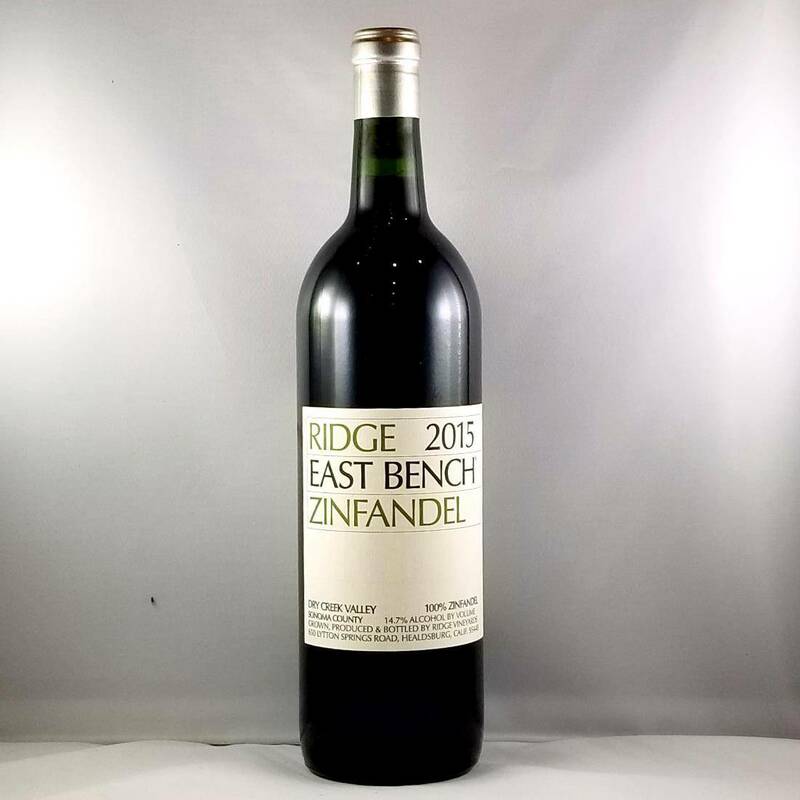 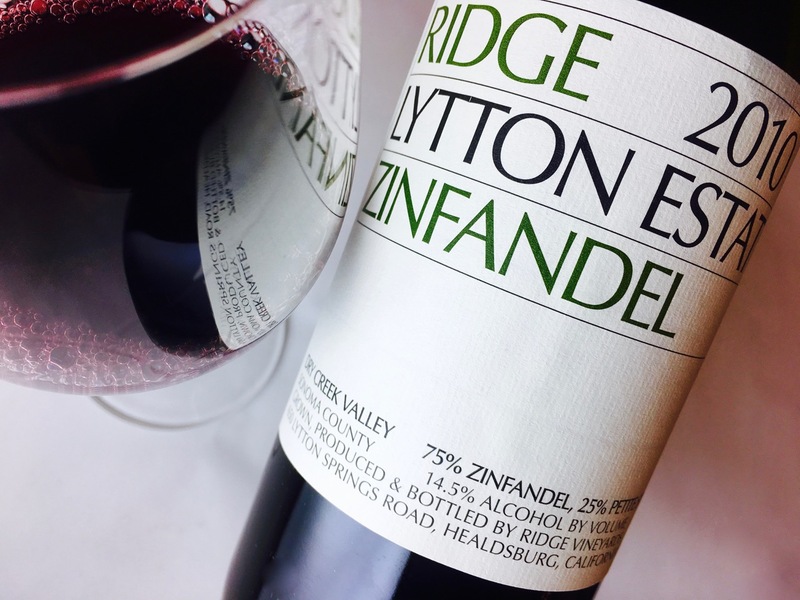 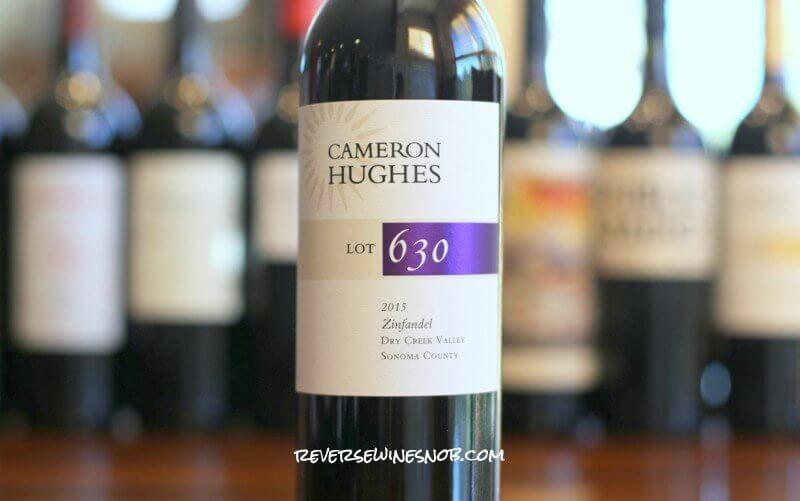 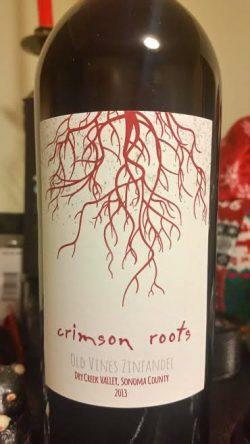  Cameron Hughes Dry Creek Valley Zinfandel Lot 630 - Spice It Up! 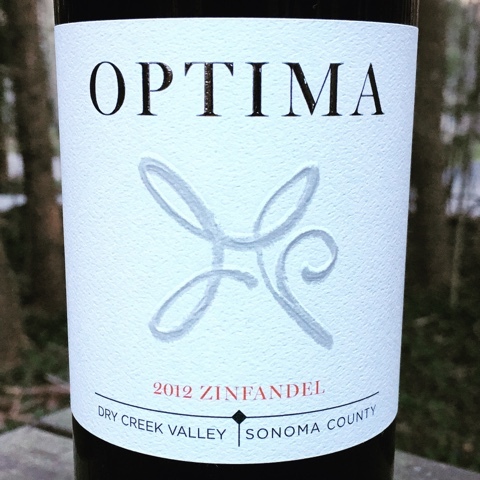 Enjoy a full-range of fruity, yet beautifully balanced California Zinfandels . 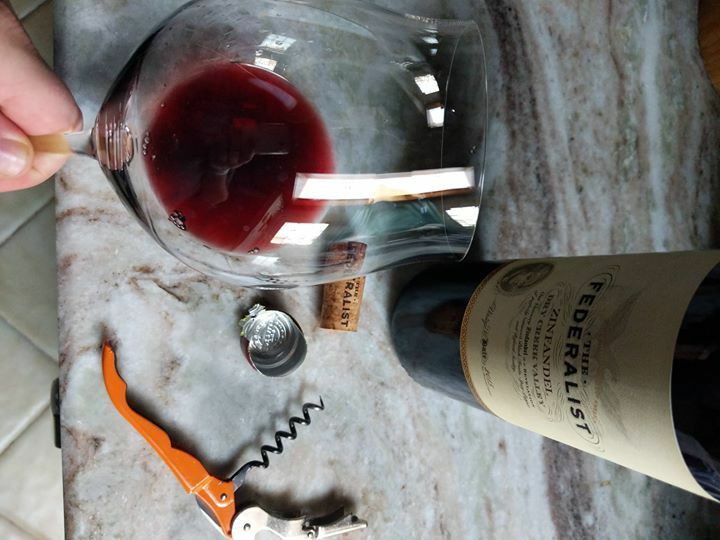 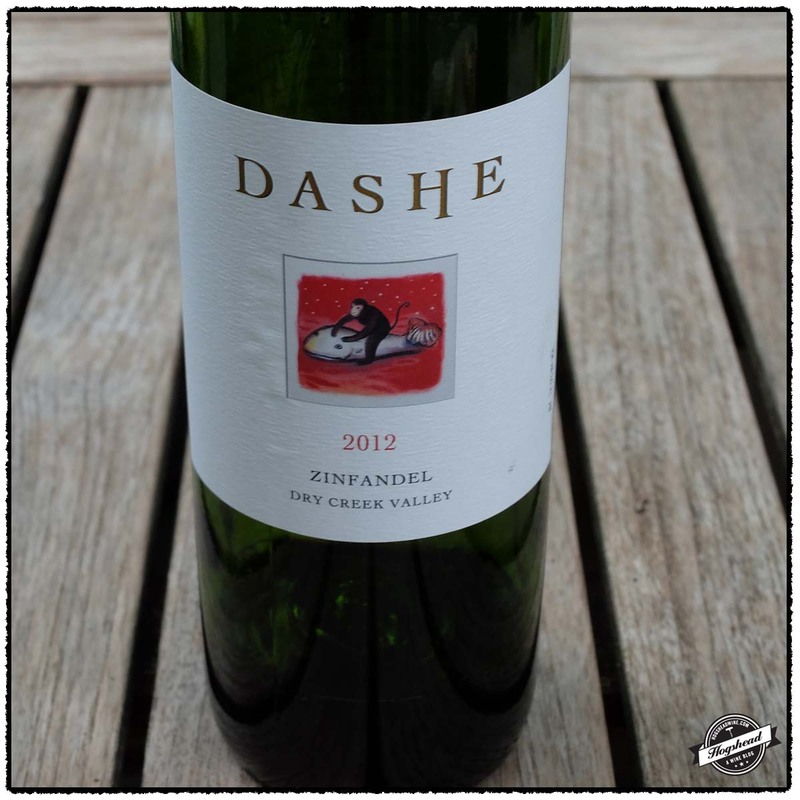 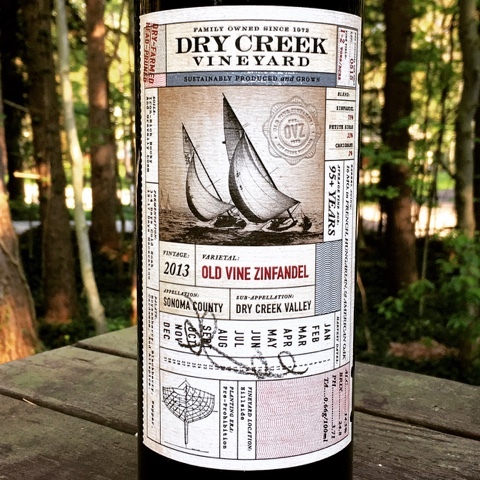 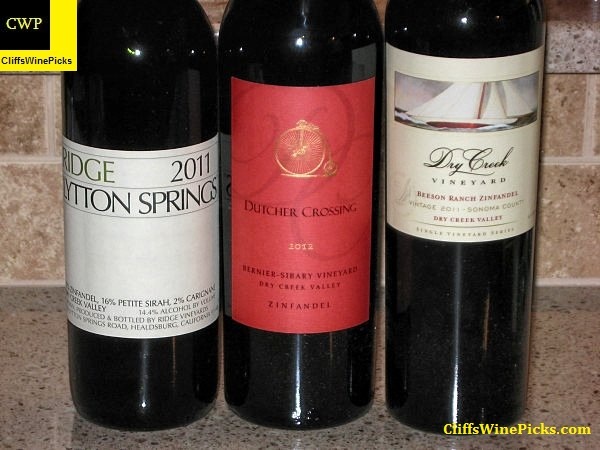 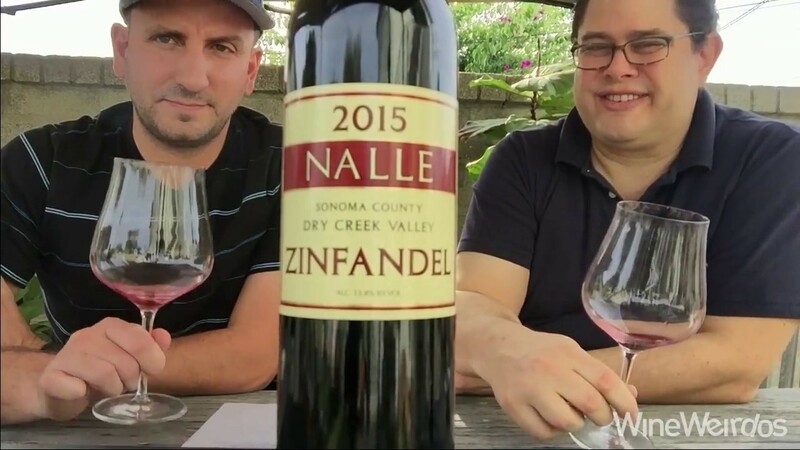 2012 Dashe, Zinfandel, Dry Creek Valley – $18. 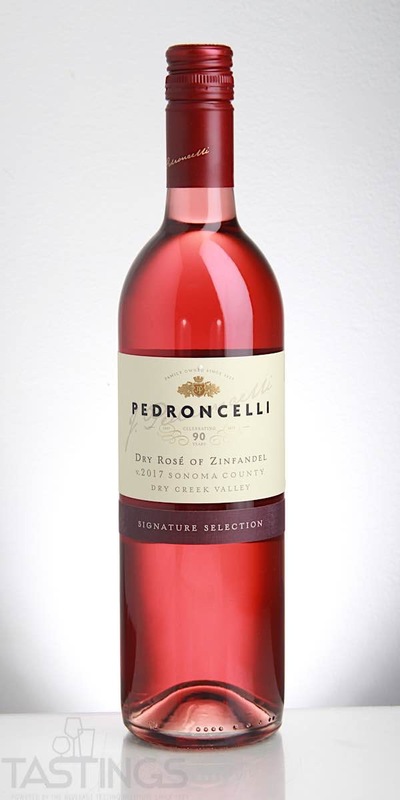 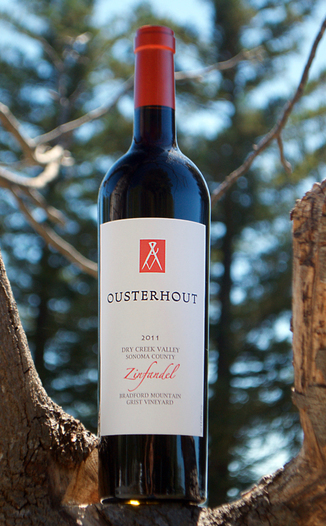 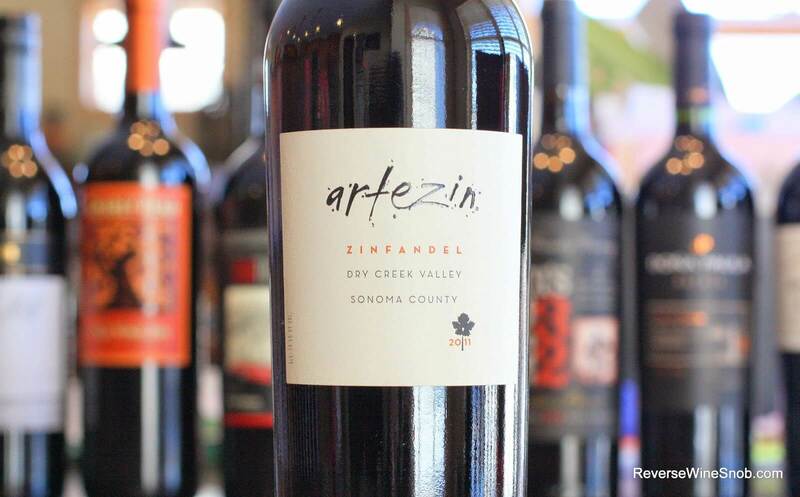 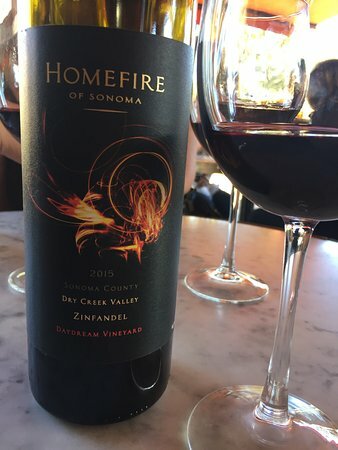 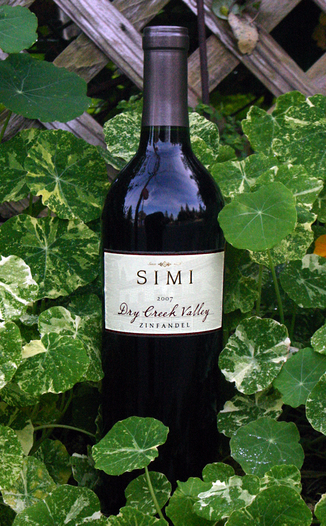 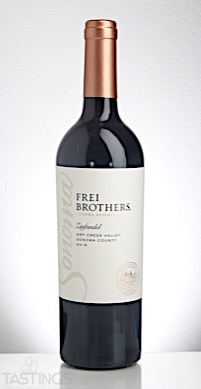 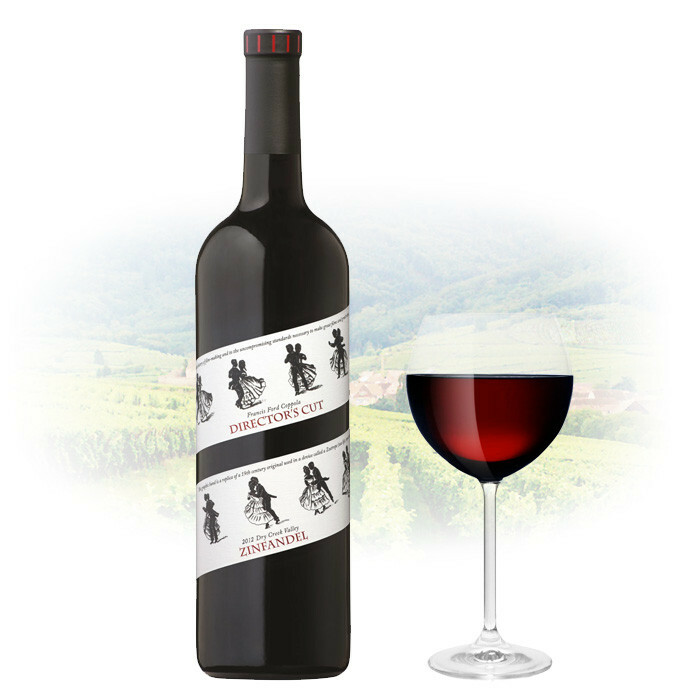 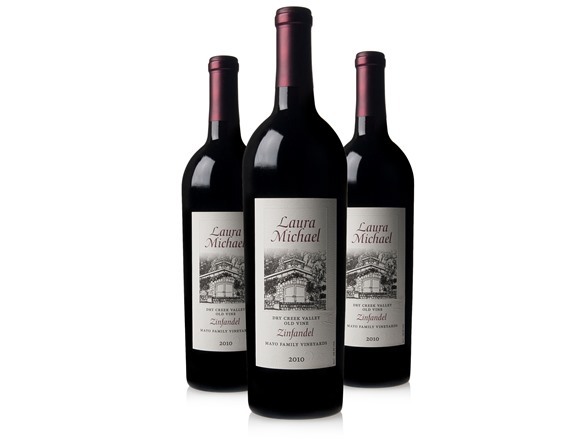 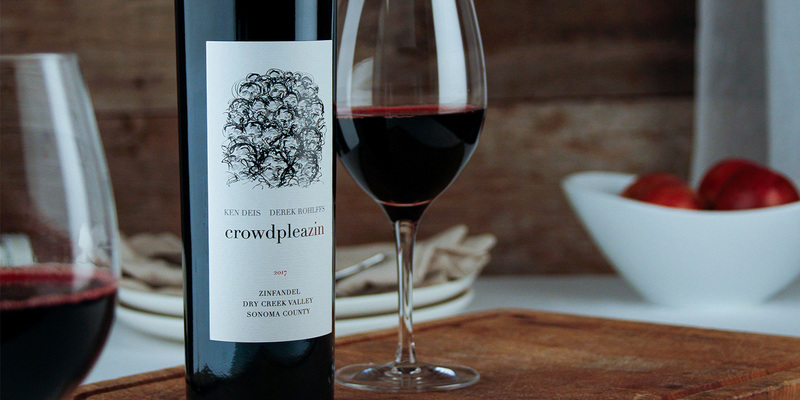 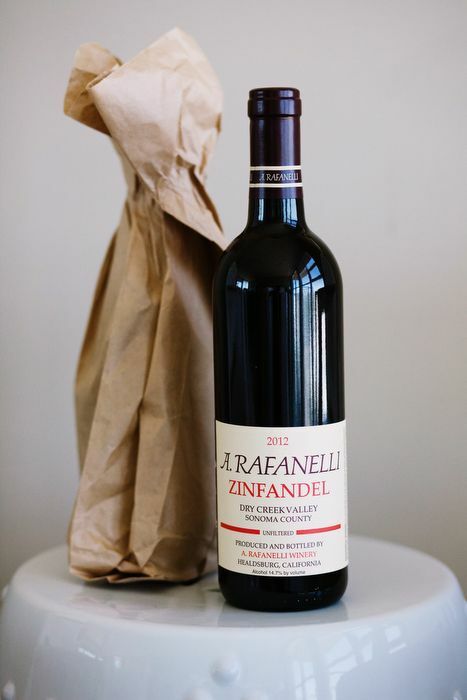 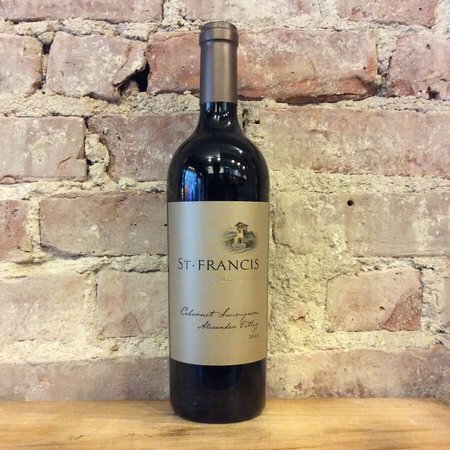 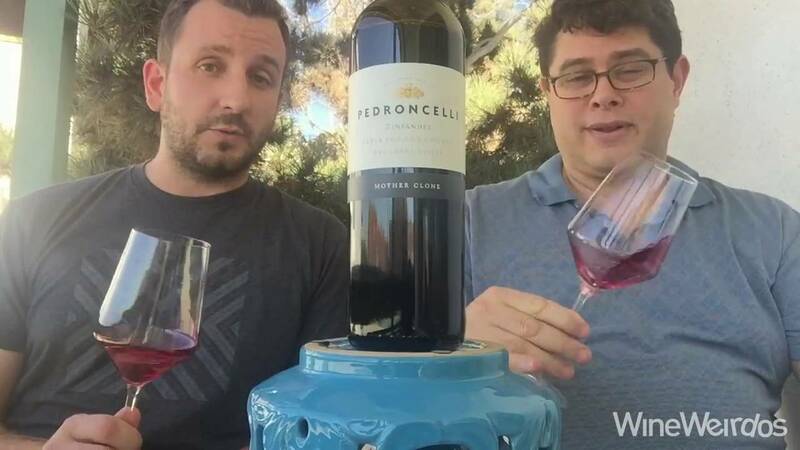 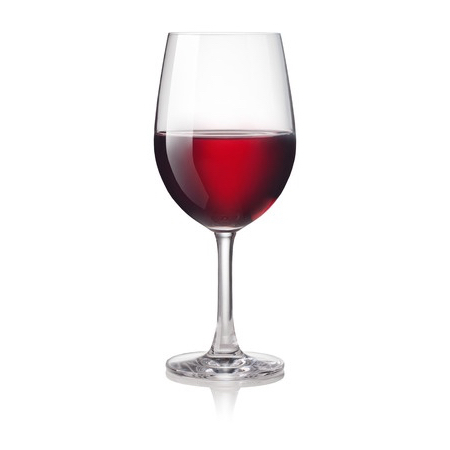 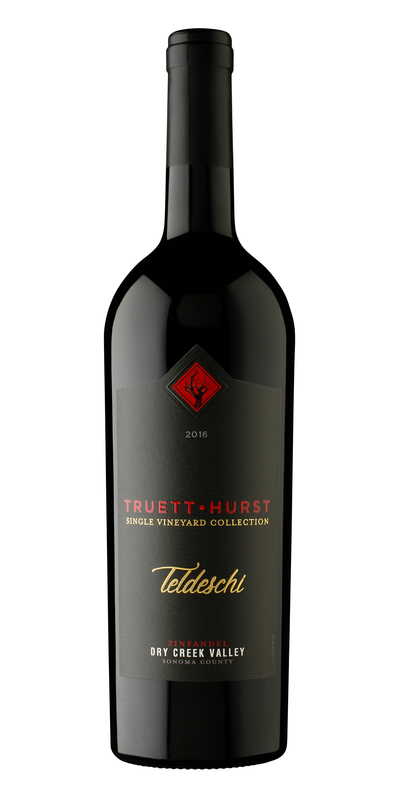 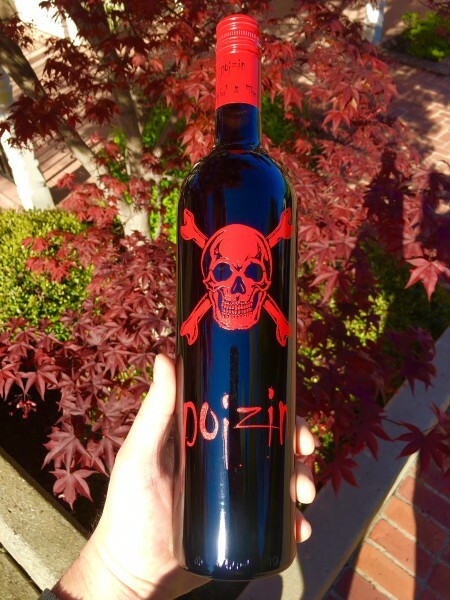 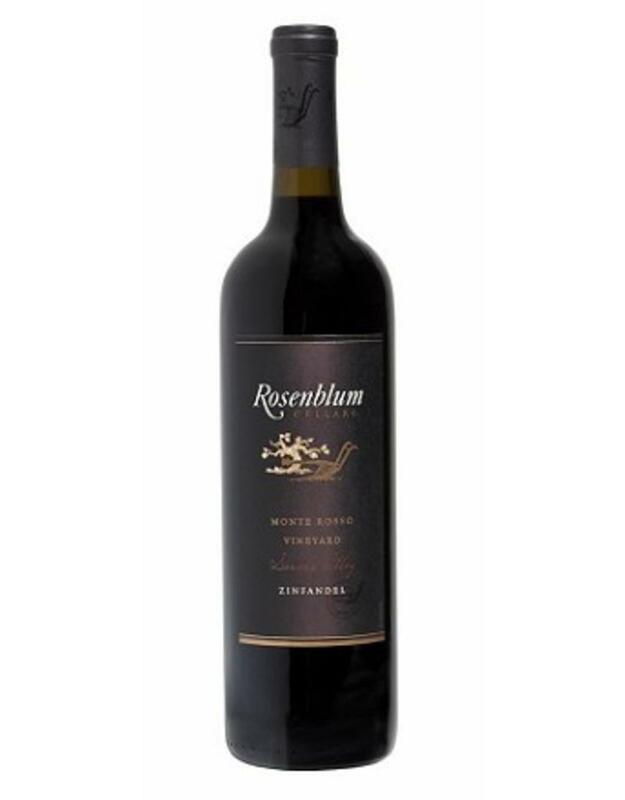 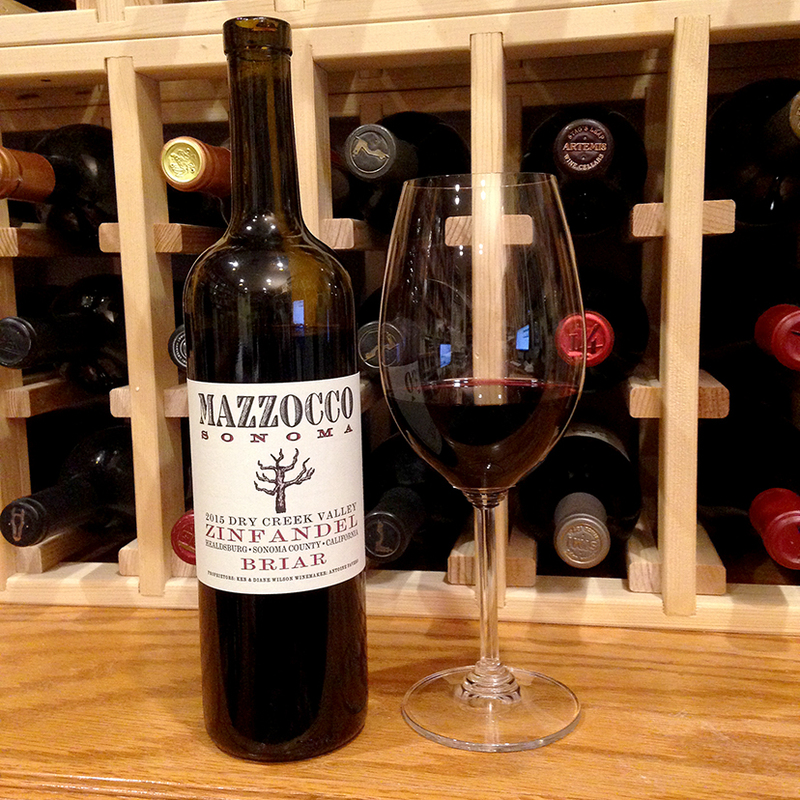 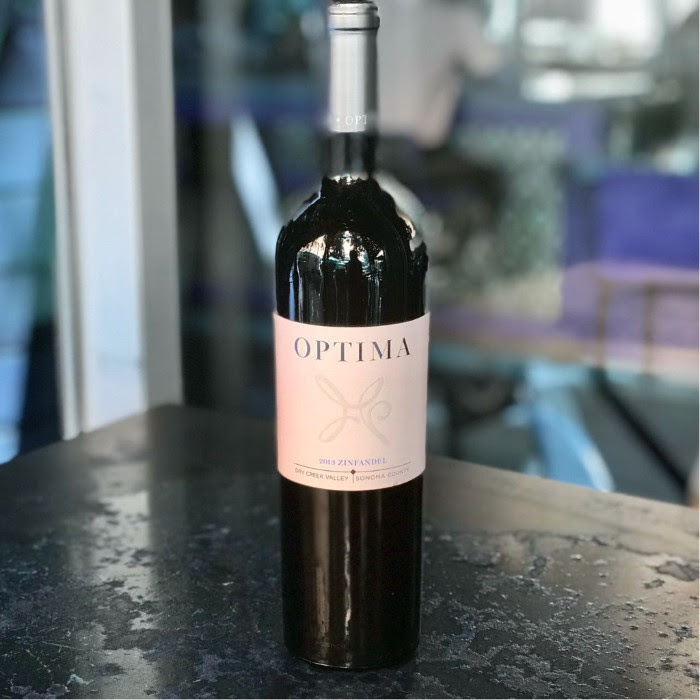 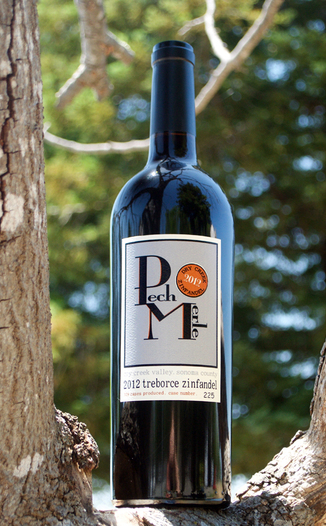 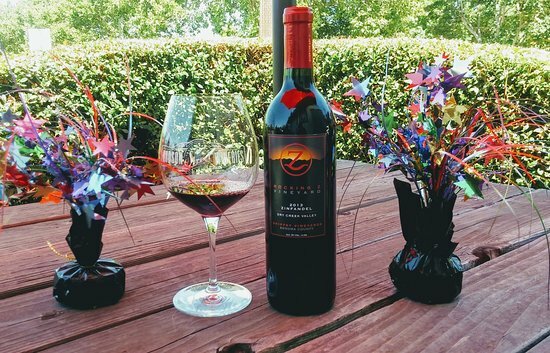 This wine is a blend of 92% Zinfandel and 8% Petite Sirah aged for 10 months in 100% French oak casks. 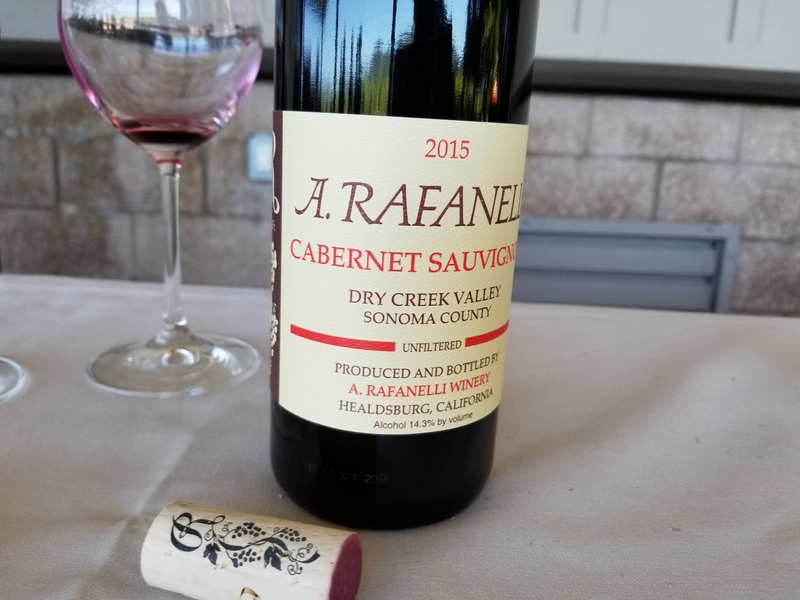 What a fun way to top off a special day learning about Dry Creek Valley.